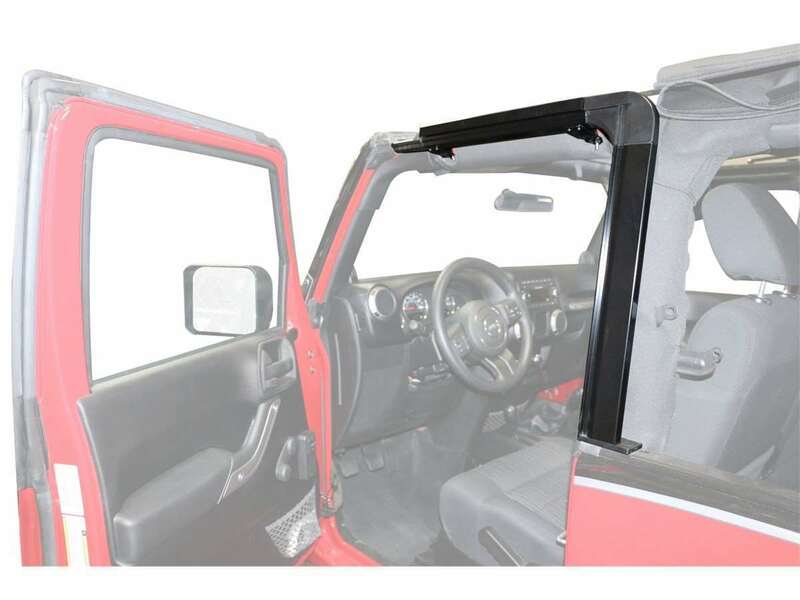 Optional door surround kits are designed to work with factory & aftermarket soft tops. Help to ensure that your Jeep top seals correctly. Soft tops and certain summer tops use door surrounds to provide good waterproofing and weatherproofing around your JK's doors. Now, door surrounds for all JK models are available from Rampage Products at an affordable price. 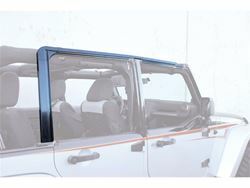 All components necessary to make a complete Rampage Frameless Soft Top Kit are now available for purchase.